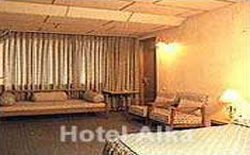 Hotel Alka is strategically located in the heart of the Indian capital city of New Delhi. 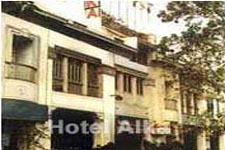 Hotel Alka offers visitors a charming experience that is unique in various aspects. 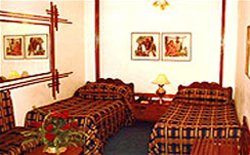 Hotel Alka has 22 well-furnished rooms for its guests. 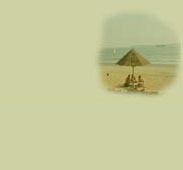 The hotel rooms offer facilities and services like 24 hrs. Room Service, H/C running water, Color Television with in house video programs, Shop, Wall to wall carpet, and attached Bath.